A must-read to understand Pope Benedict XVI’s view of the relationship between Christianity and the world. Secular thought has failed to answer the great questions of human existence. 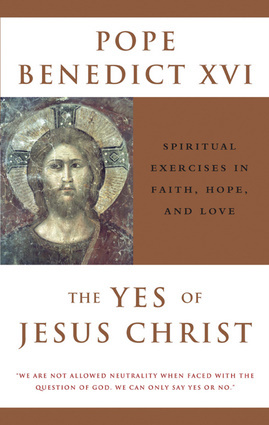 Pope Benedict XVI invites us to rediscover the Christ-centered basis for hope.